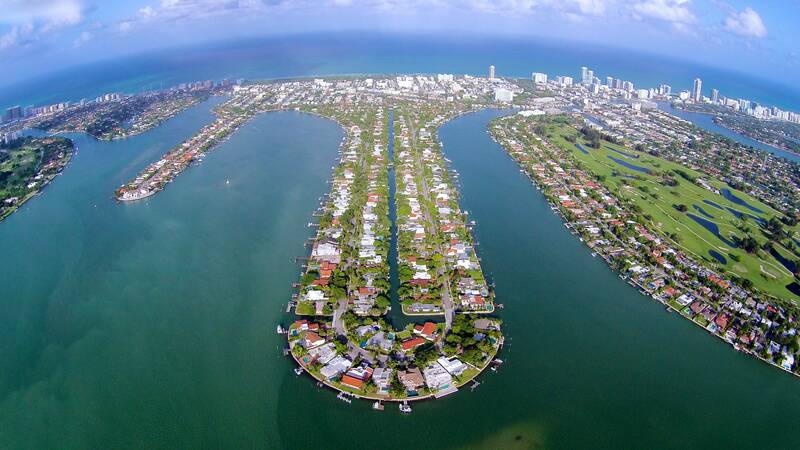 The neighborhood of Biscayne Point is a hidden gem just west of 77th Street on the guard gated residential community composed of three island, all connected by bridges. 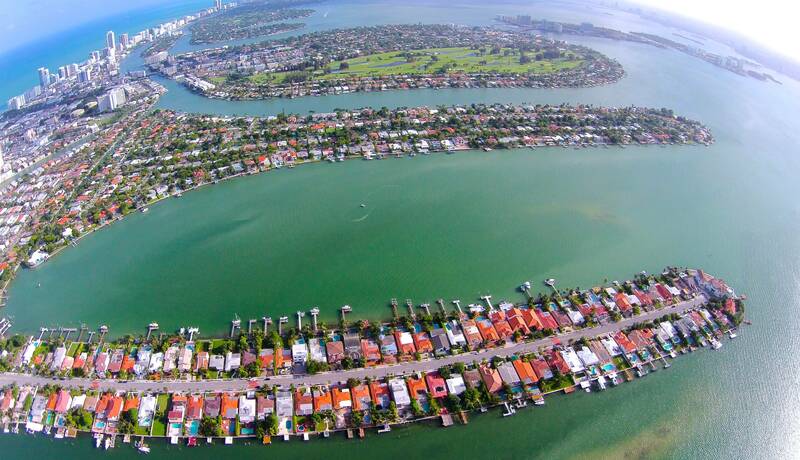 With about 3,700 residents that call this island home, it’s known as a family-friendly neighborhood. 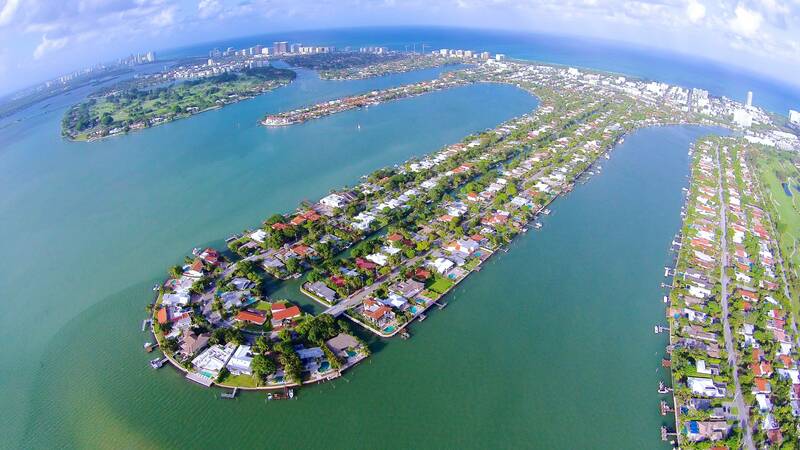 Daytona Road is the southernmost road, stretching east to west upon entering the island, and after circling the tip of the island, you will find Cleveland Road, which also stretches east- to -west towards the north. 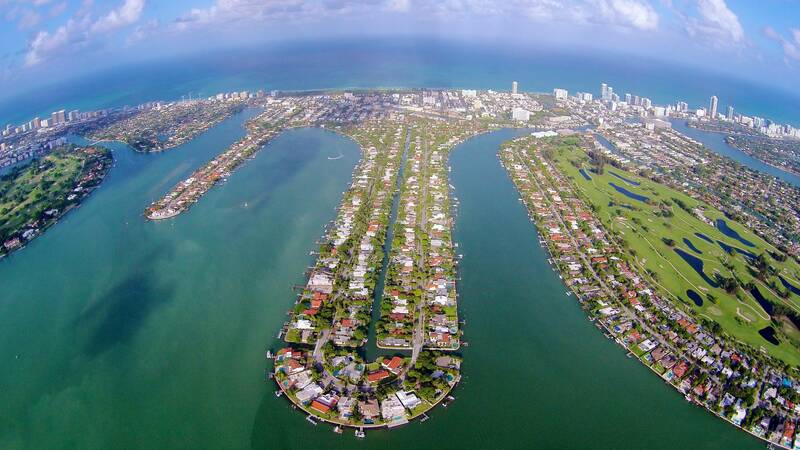 A great selling point for the island is that 90% of the homes are on the water whether it be on the gorgeous Biscayne Bay side, or the quiet canal side, which separate Cleveland Road and Daytonia Road. 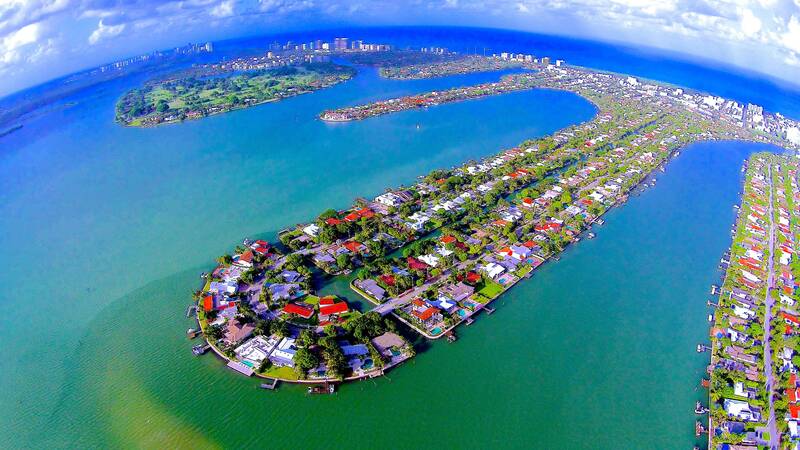 The islands one- way -in, one- way – out, guard gated access makes the area desirable for families with children. The non- waterfront lots are located at the east end of the island, mainly off Fowler Street and Cecil Street, the long stretch of the west-facing Noremac Avenue homes, and the first few homes on Cleveland Road and Daytonia Road. 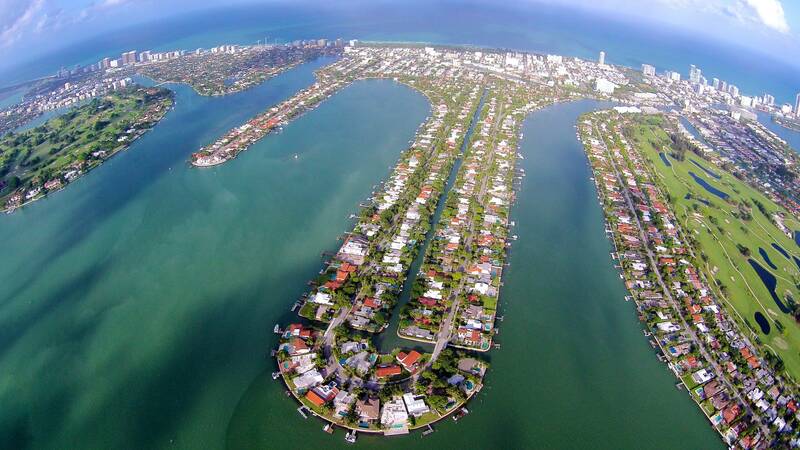 Waterfront lots in Biscayne Point are priced anywhere from $1,056/square foot on the Biscayne Bay side, and canal side is about $550/square foot. 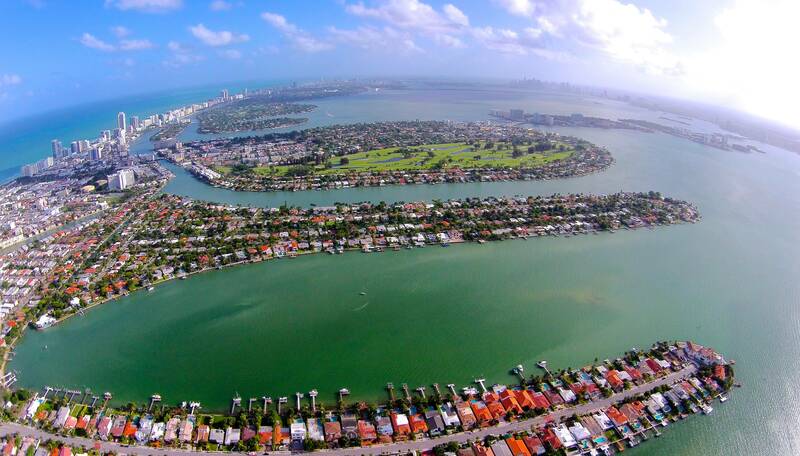 The highest sale in recent years on the island was a new construction home overlooking the bay at 1339 N Biscayne Point Road in December of 2014, which sold for $4.385 million, and in June of 2016, 7972 Biscayne Point Circle, which was at the very tip of the island boasting wide-bay views, sold at $3.4 million. 1690 Cleveland Road sold at $1.362 in July of 2017 on the canal side. 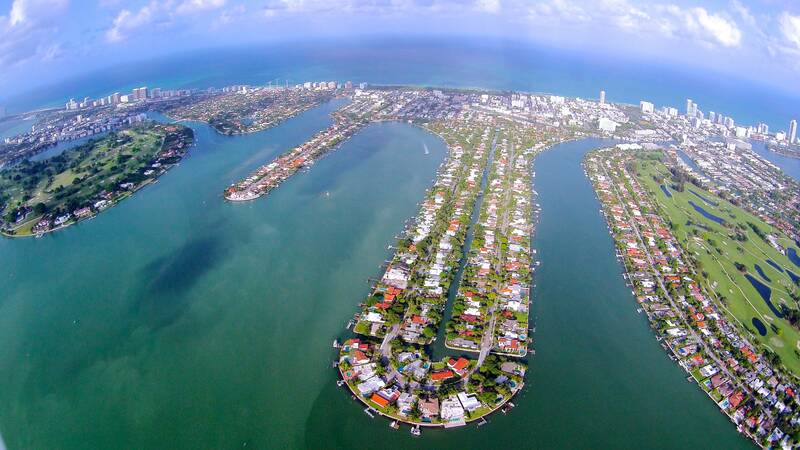 Biscayne Point not only attracts buyers for their quiet, neighborhood feel, but because of its central location, residents are minutes away from the hustle and bustle of Miami Beach, Downtown Miami, and even Aventura. The lush tree- lined streets and sidewalks and picturesque homes, some dating back to the 40’ s, make this tucked-away neighborhood so unique. 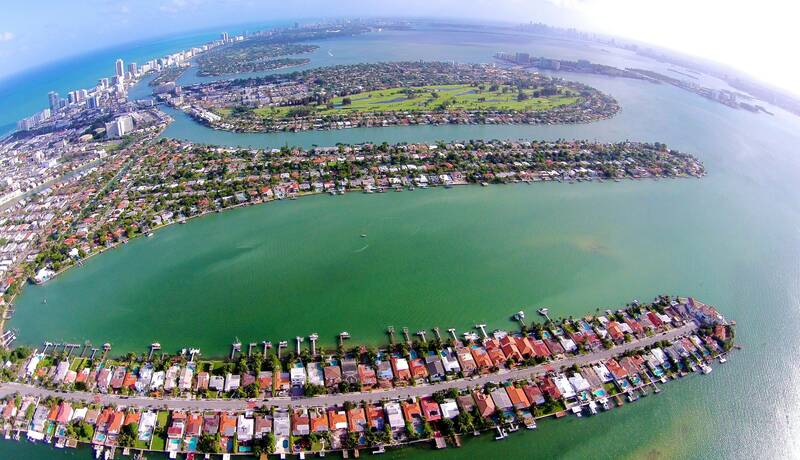 What was at one point a swampy mangrove is now a ideal neighborhood for generations of families, past and present.